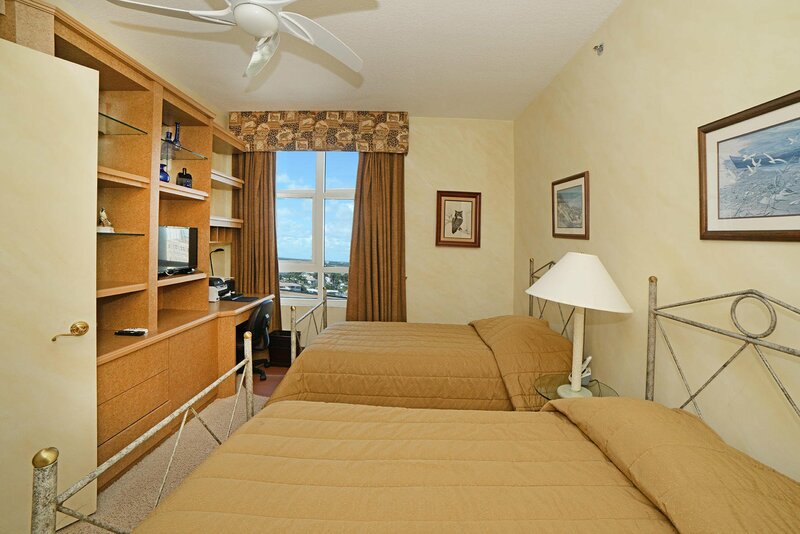 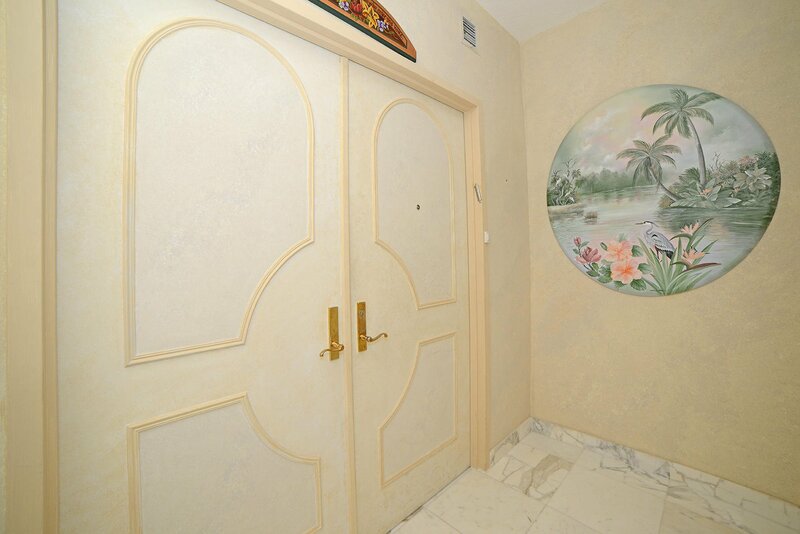 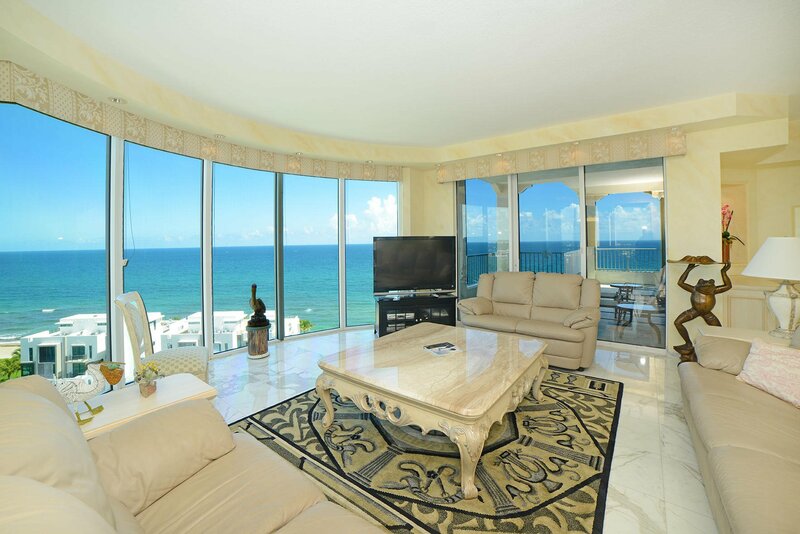 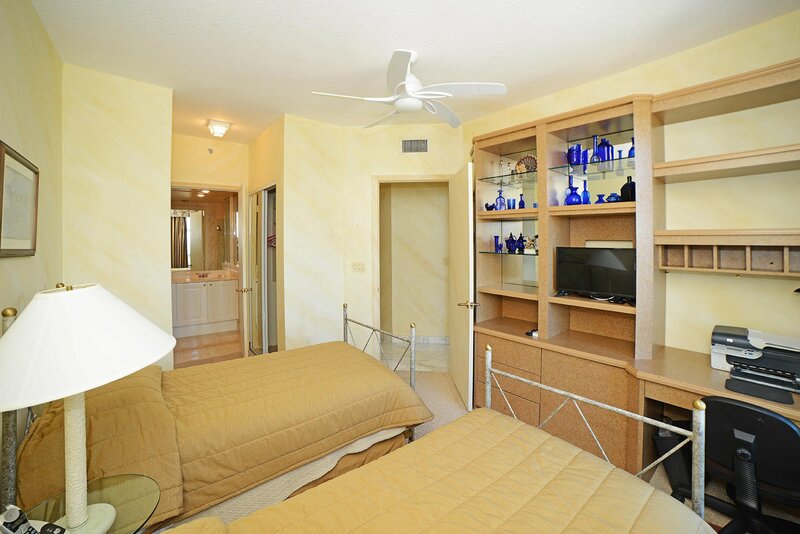 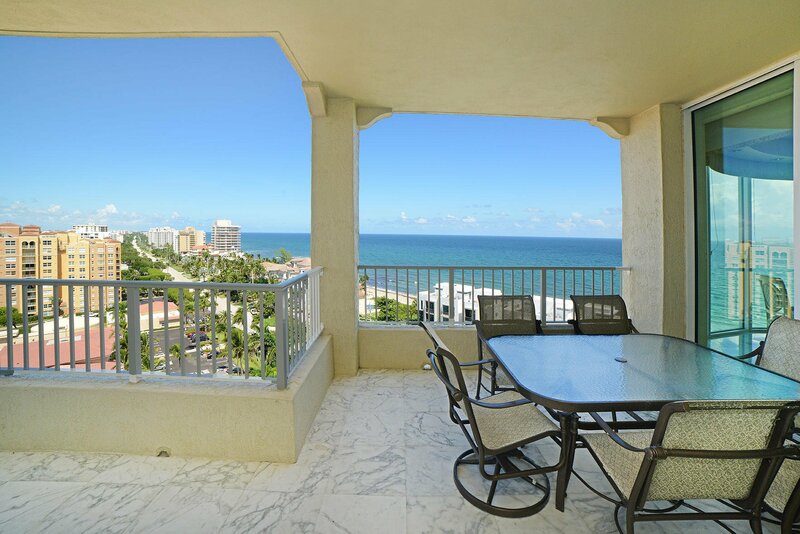 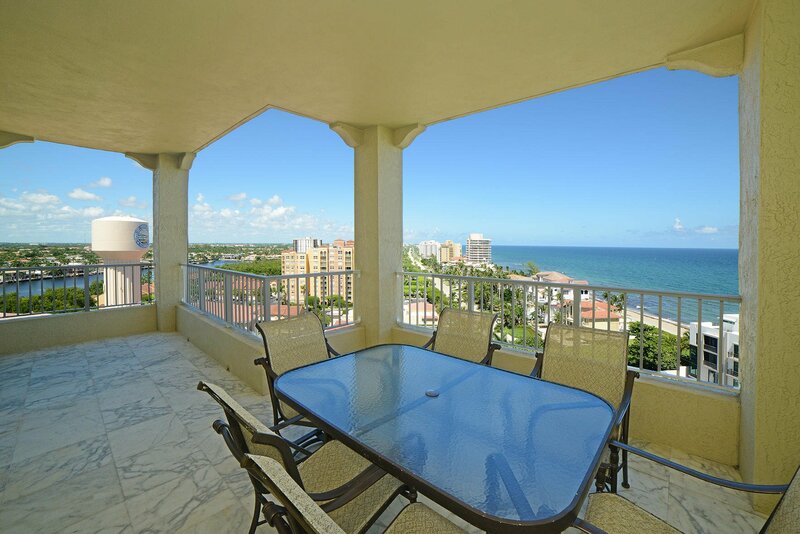 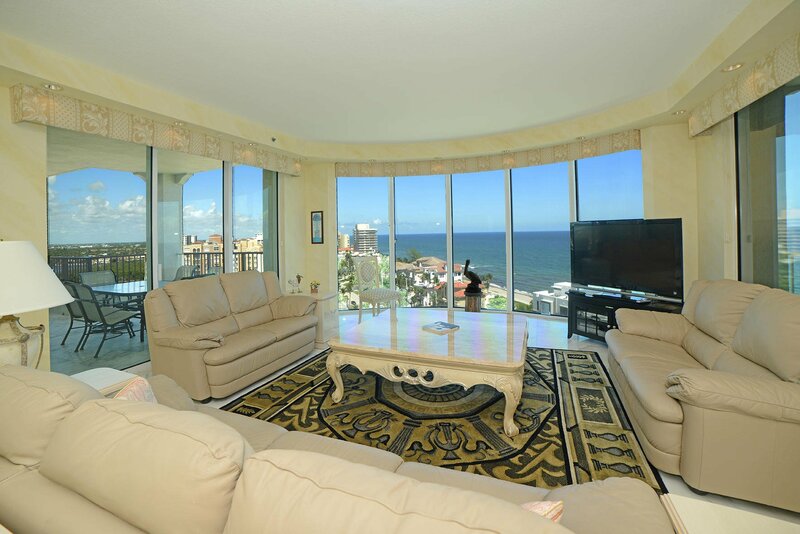 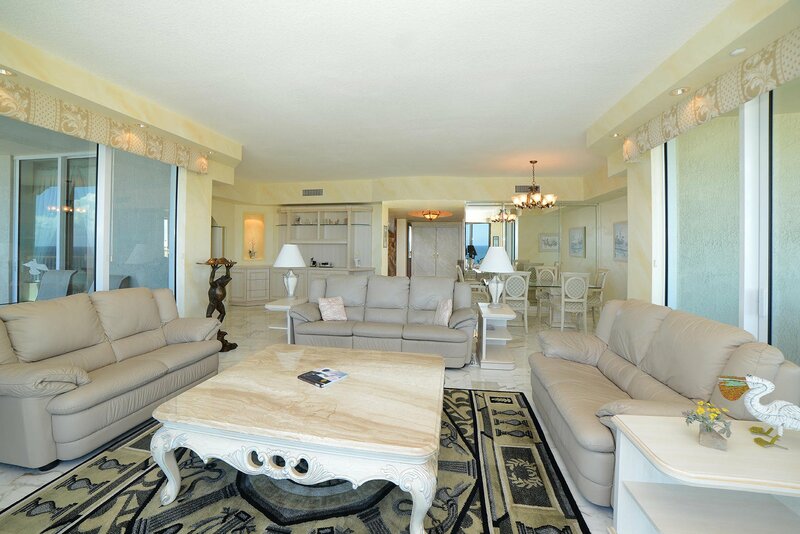 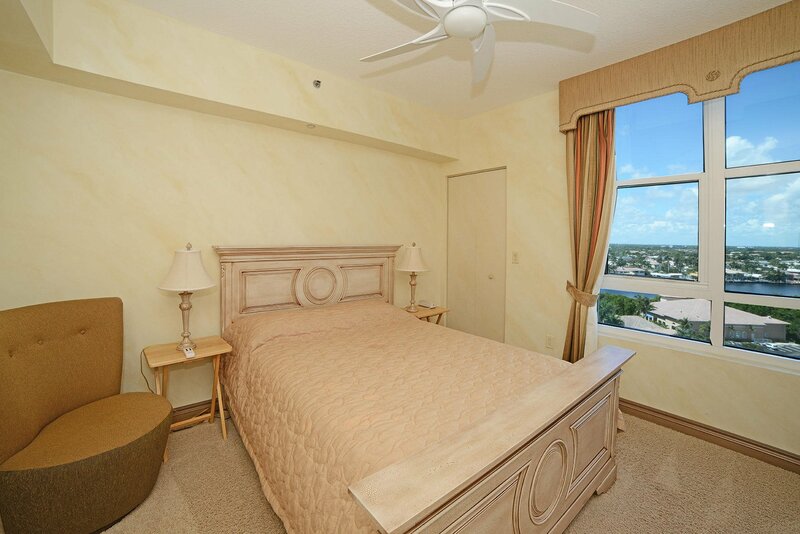 RARELY AVAILABLE, HIGHLY DESIREABLE HIGH FLOOR DIRECT OCEAN VIEW CORNER UNIT. 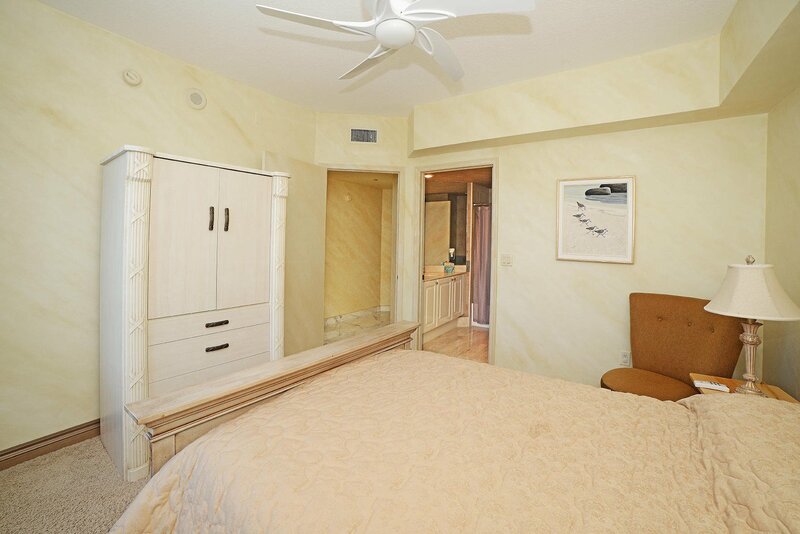 THREE BEDROOMS AND THREE AND A HALF BATHS. 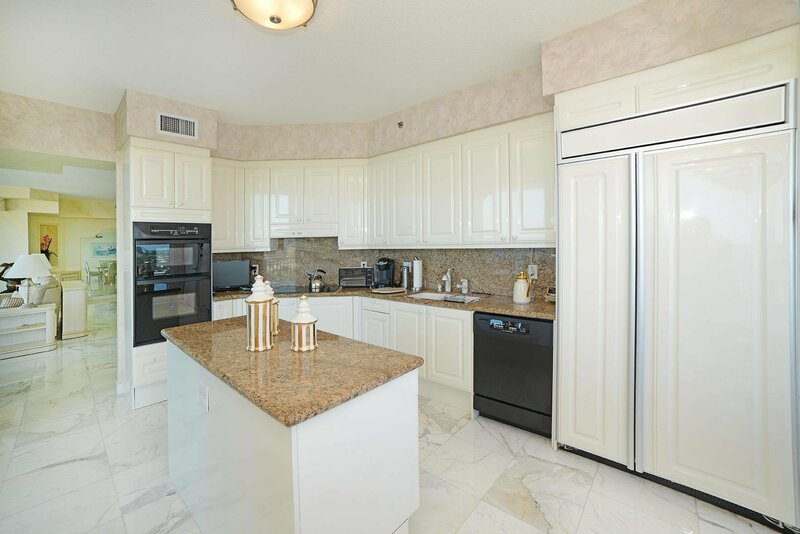 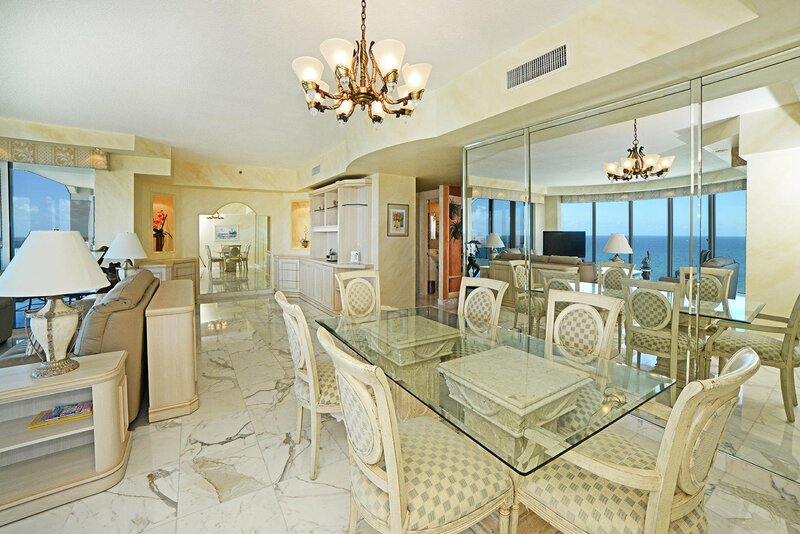 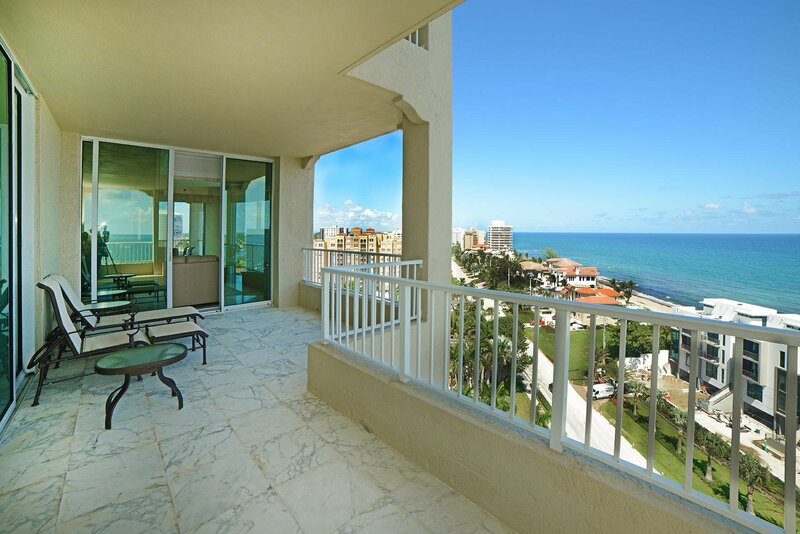 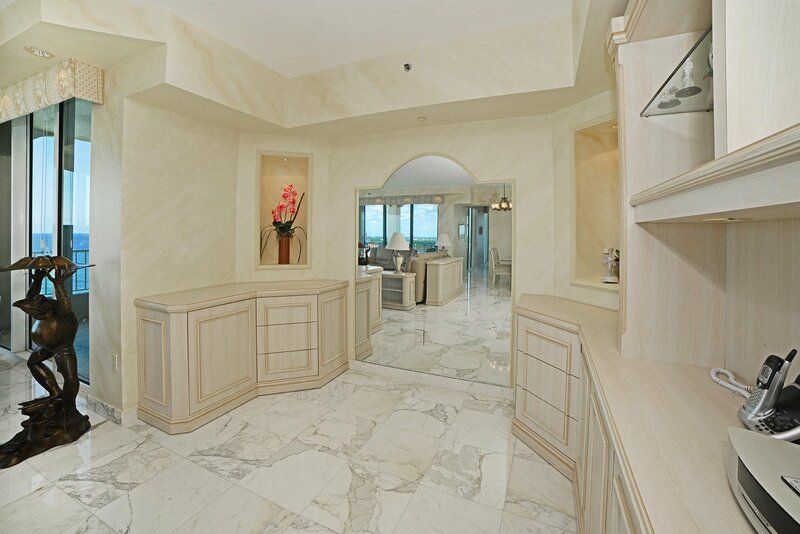 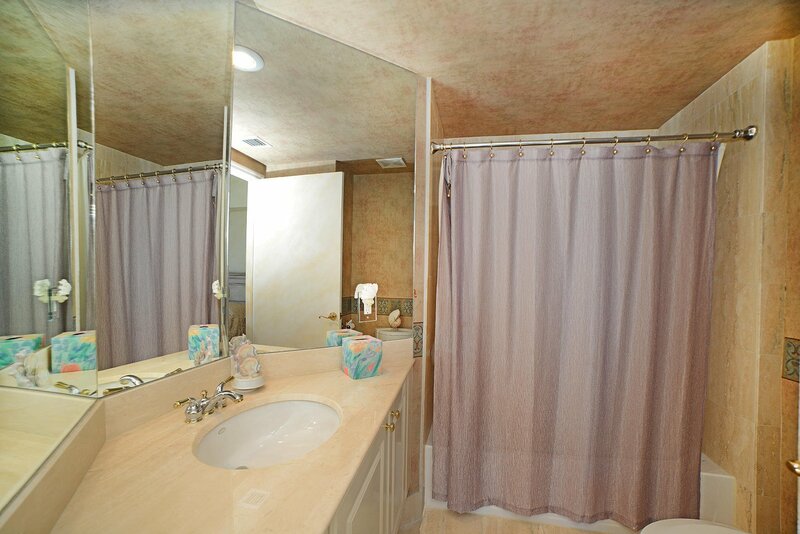 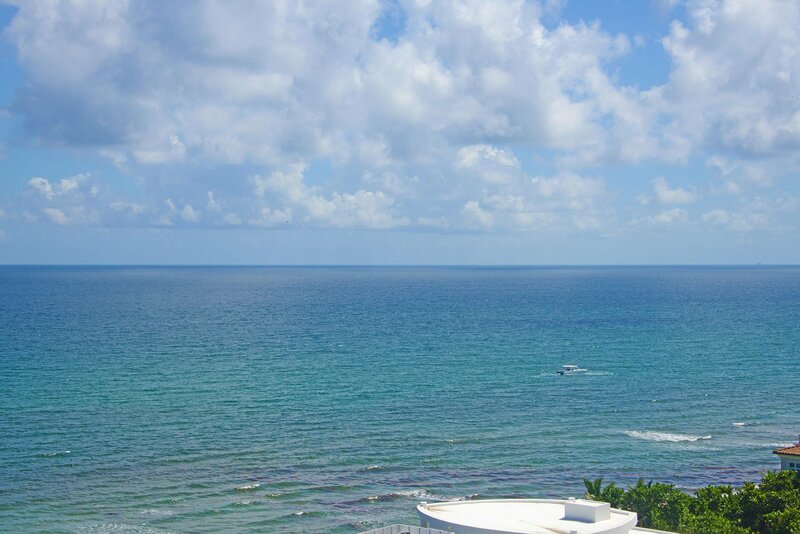 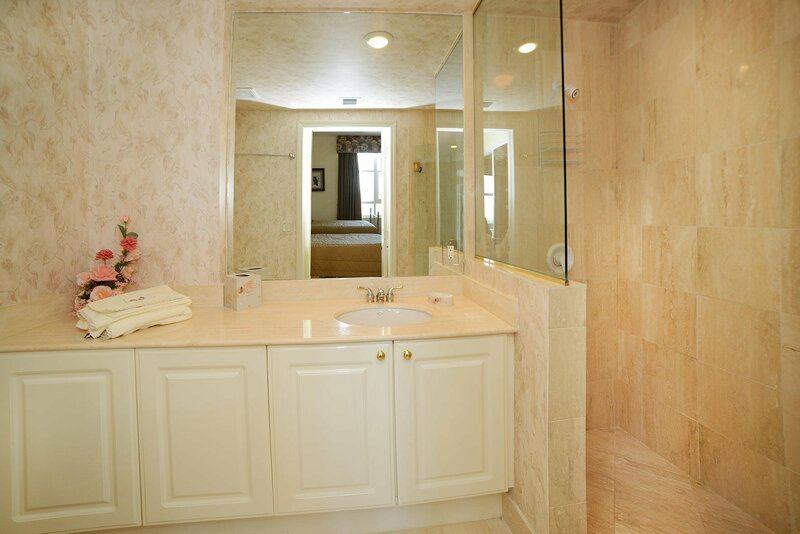 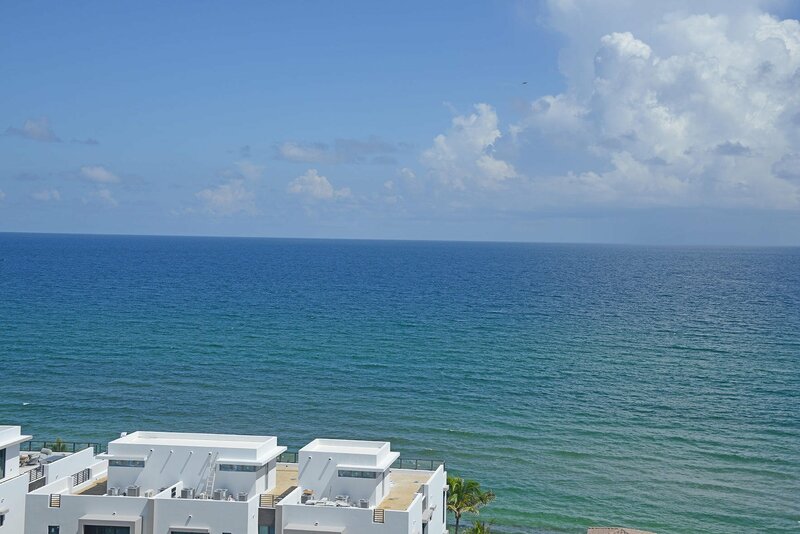 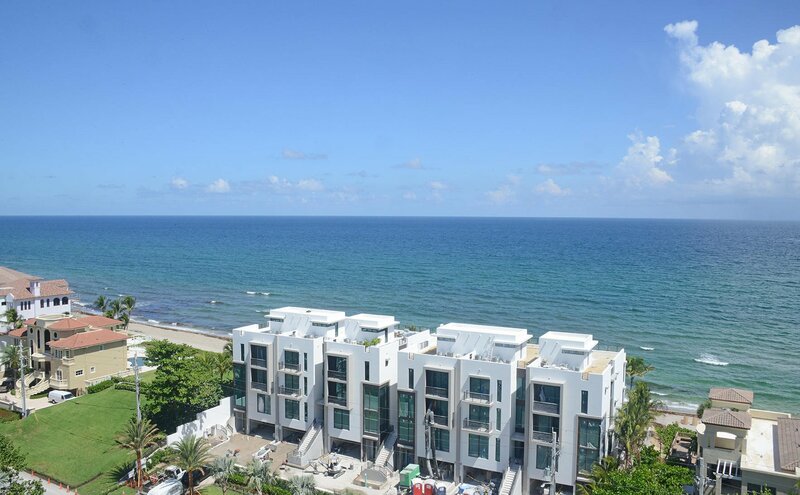 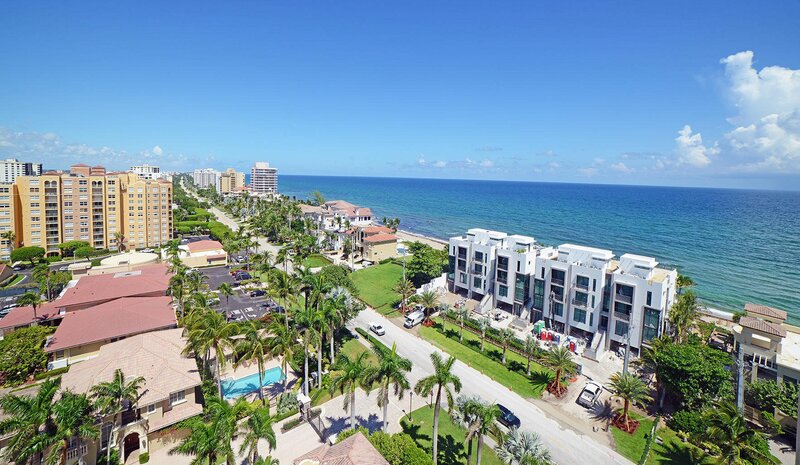 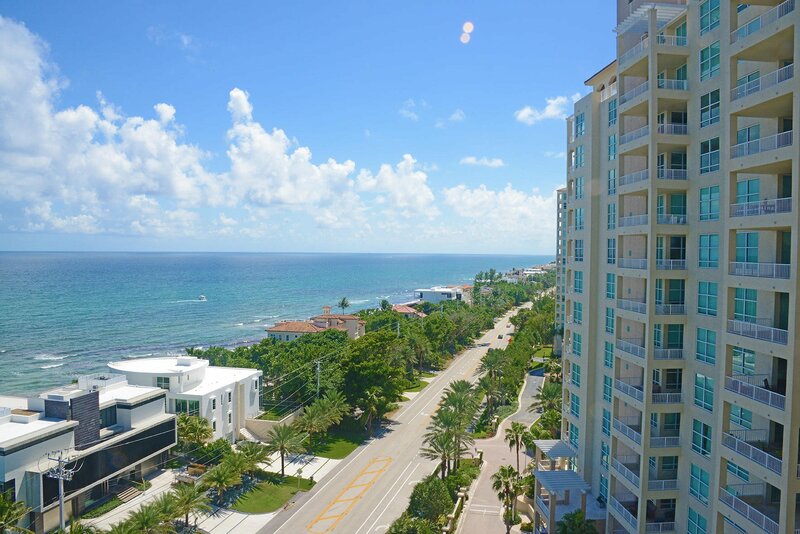 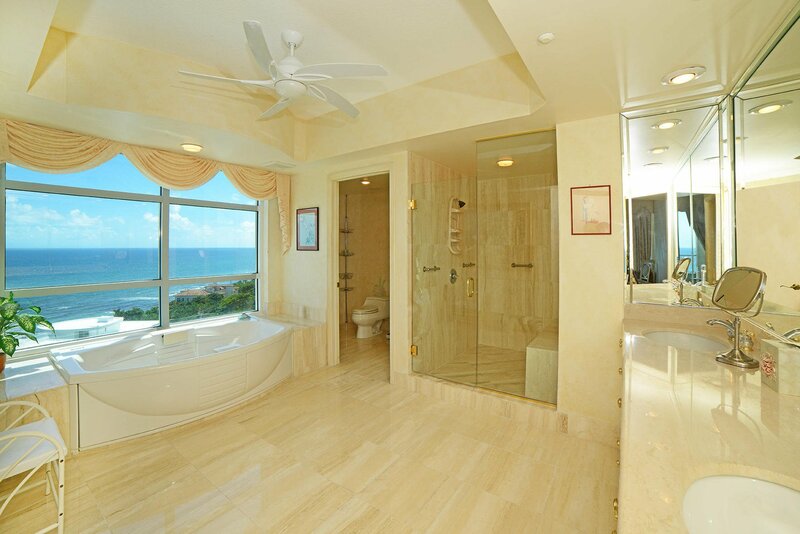 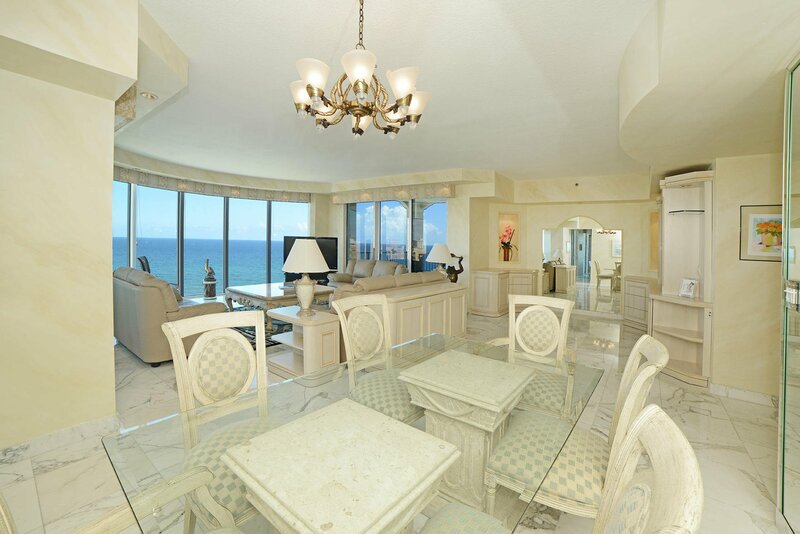 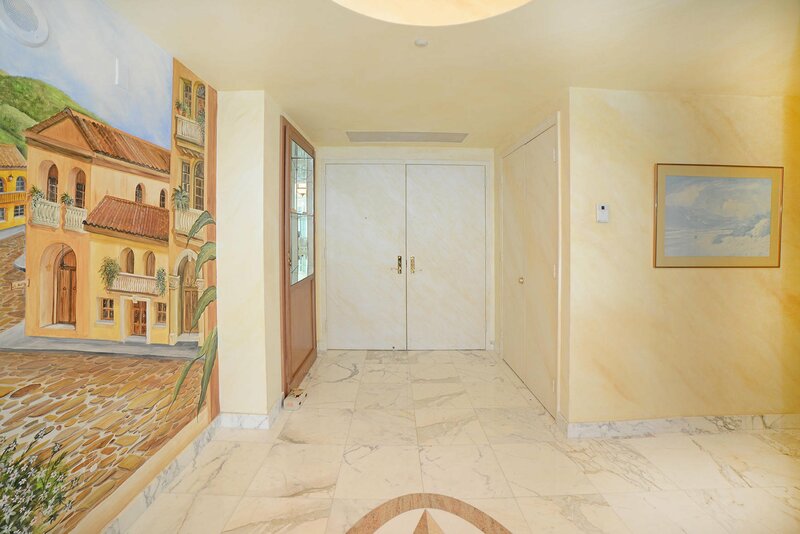 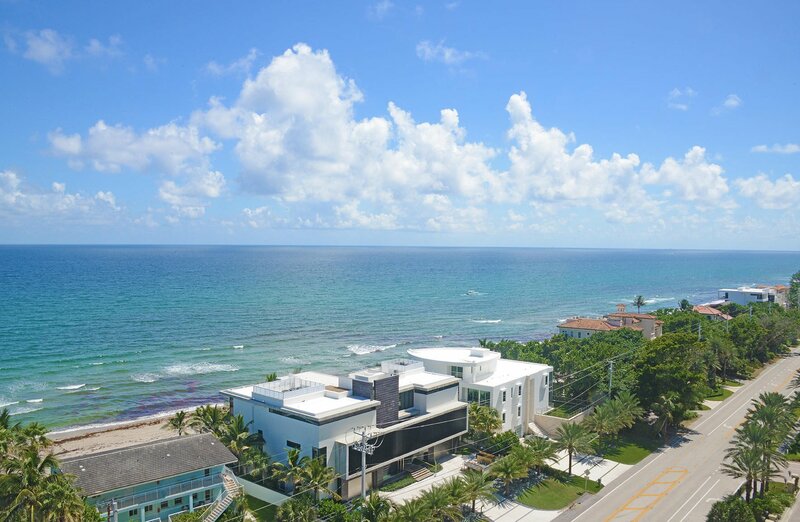 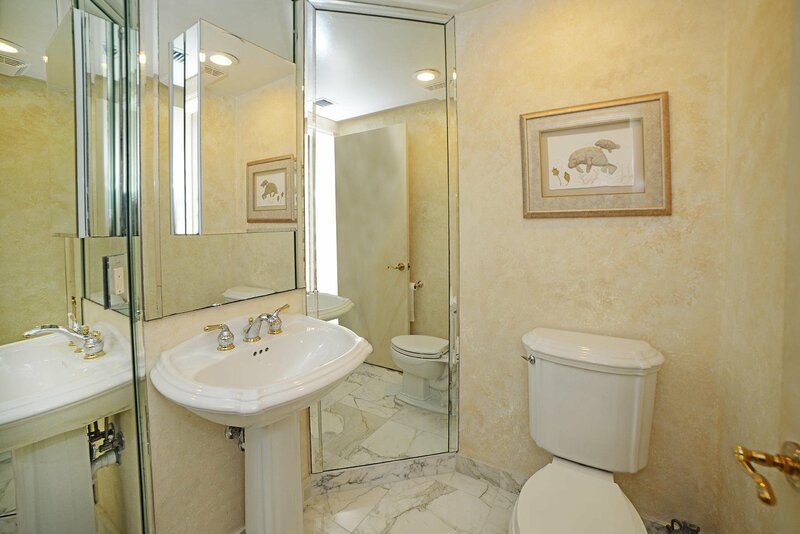 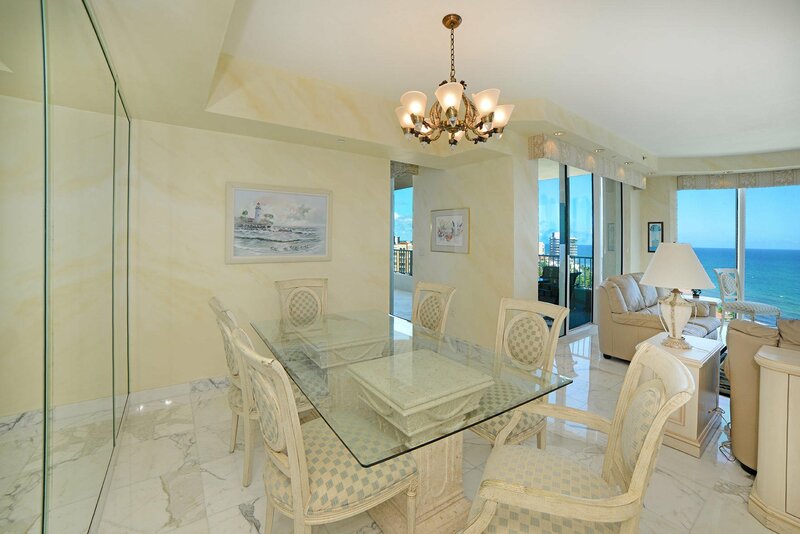 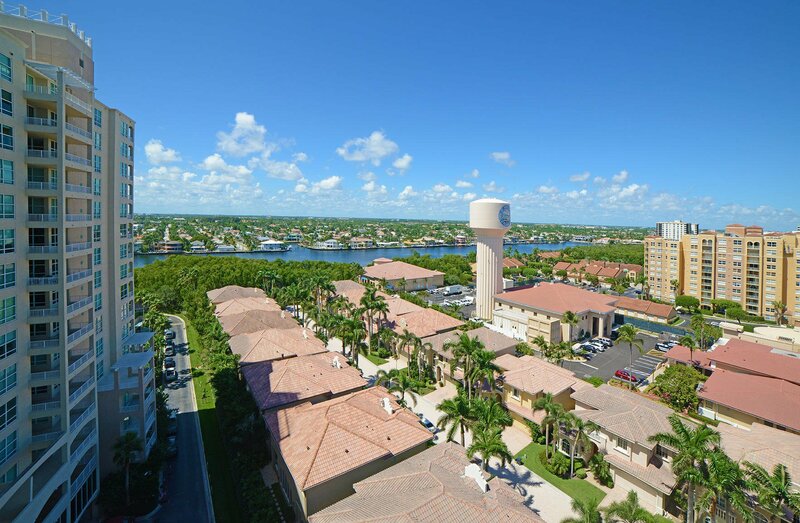 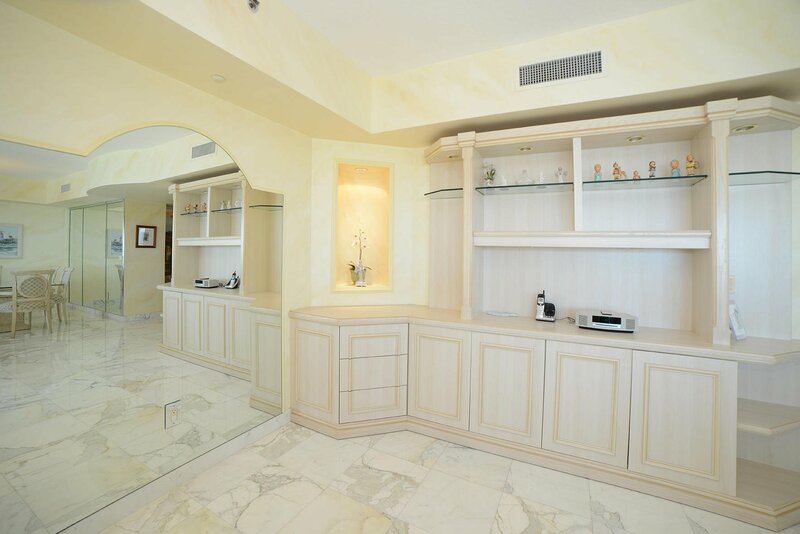 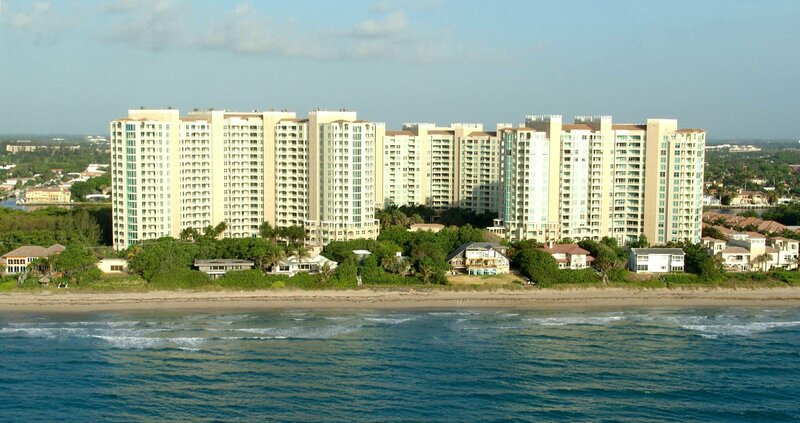 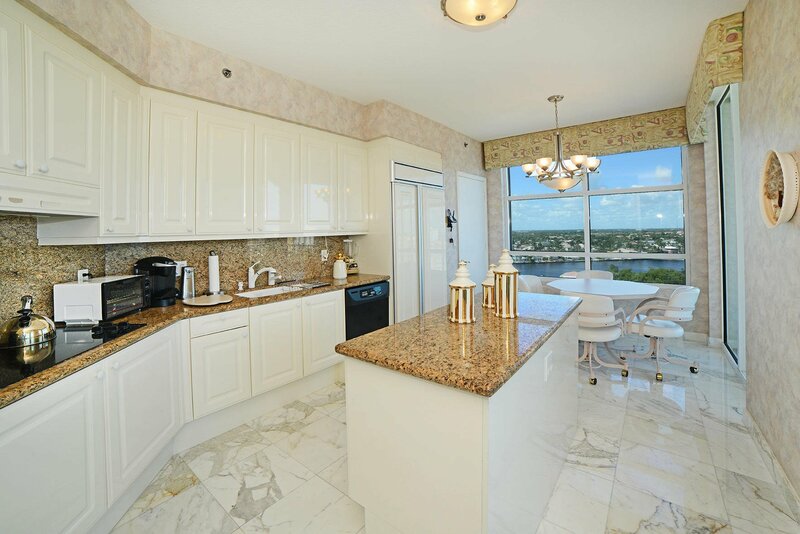 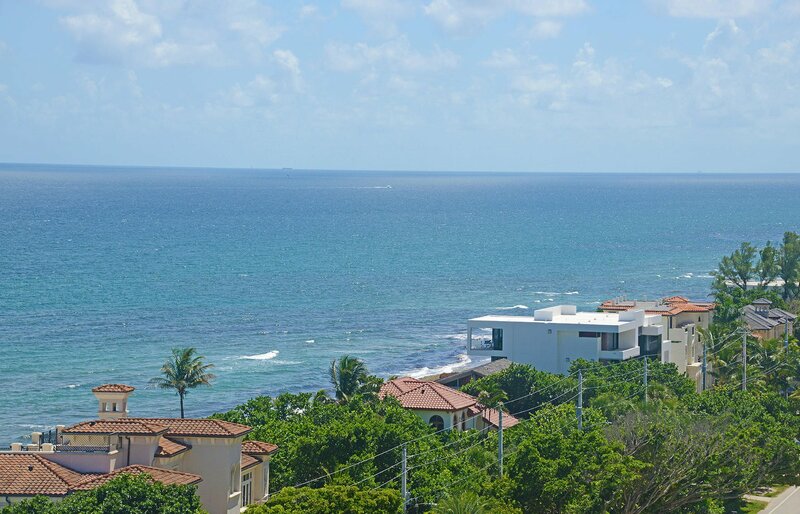 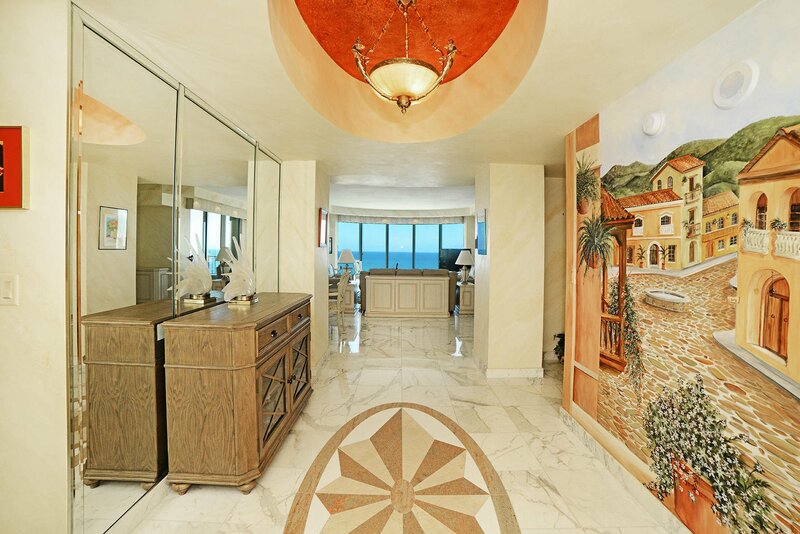 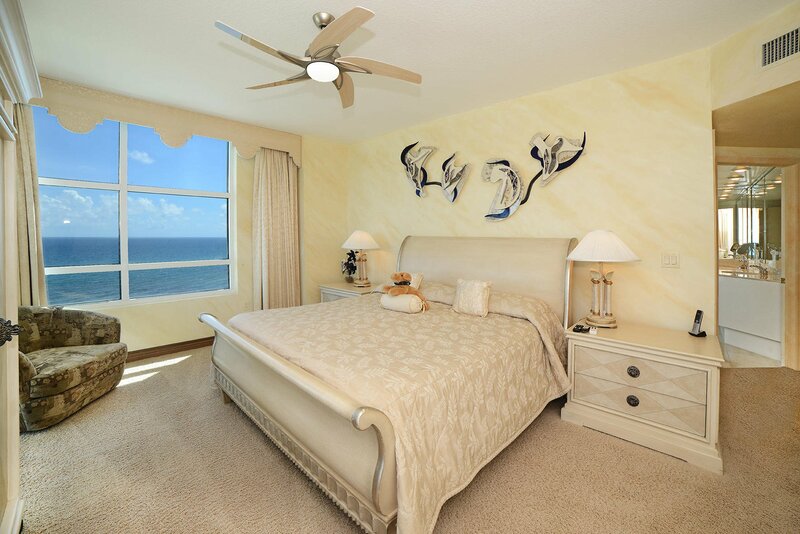 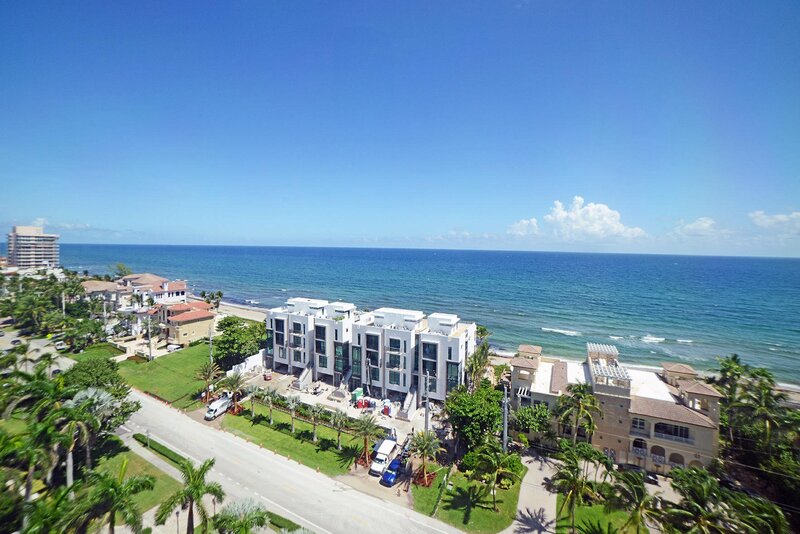 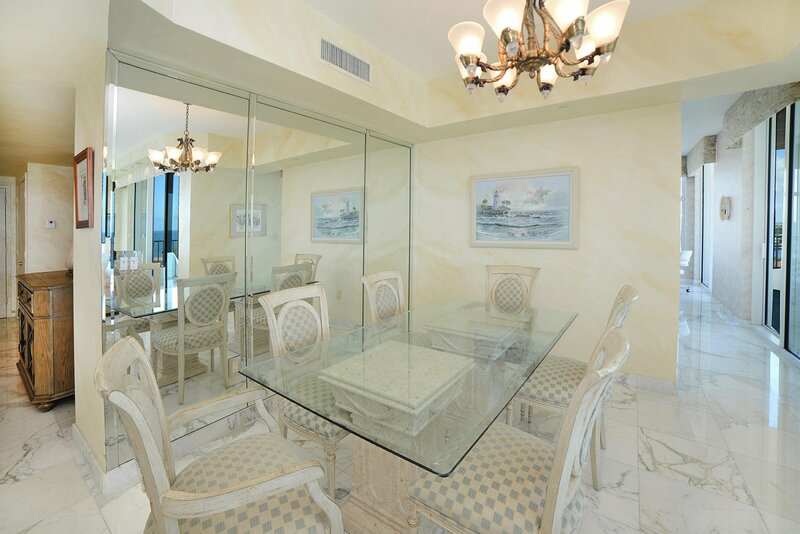 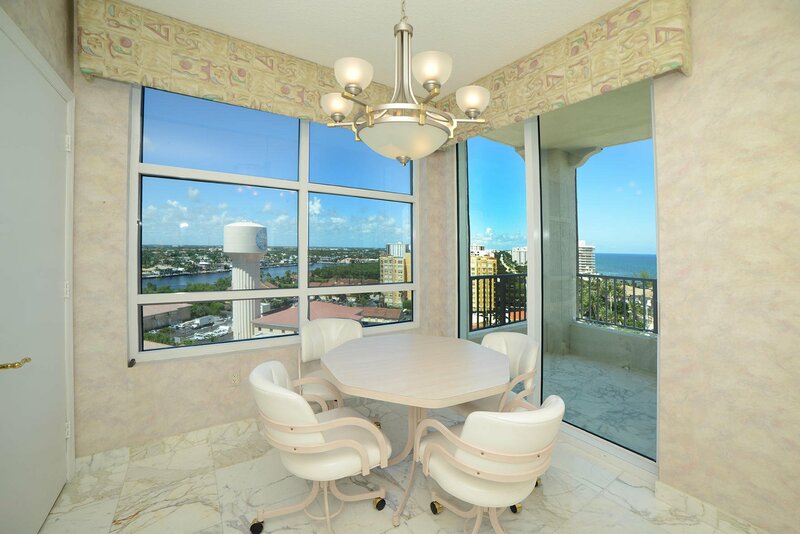 UNOBSTRUCTED VIEWS OF OCEAN, INTRACOASTAL AND CITY.GREAT CONDITION.THESE UNITS HAVE SOLD FOR AS HIGH AS $2,500,000.